The second half our our fall 2018 news is wrapped up below, and its a truly international affair: covering our music supervision placements, composition and licensing highlights from across the season. We have a Czech grocery giant, everybody’s favourite golden arches and finger-lickin’ goodness, cinematic sounds Japanese-style, Italian alfresco scenes and the great Polish outdoors. Enjoy this autumnal trip around the world with us! European supermarket brand Tesco employed a simple and effective strategy for their Czech market, with a campaign focused on red peppers grown and hand-picked by Czech farmers. The ad’s lingering close-up shots on the produce, full of vibrant colour, are mouth-wateringly appealing. Paired with the sultry sounds of a reworked version of Al Green‘s romantic classic, “Let’s Stay Together” the effect is irresistible. 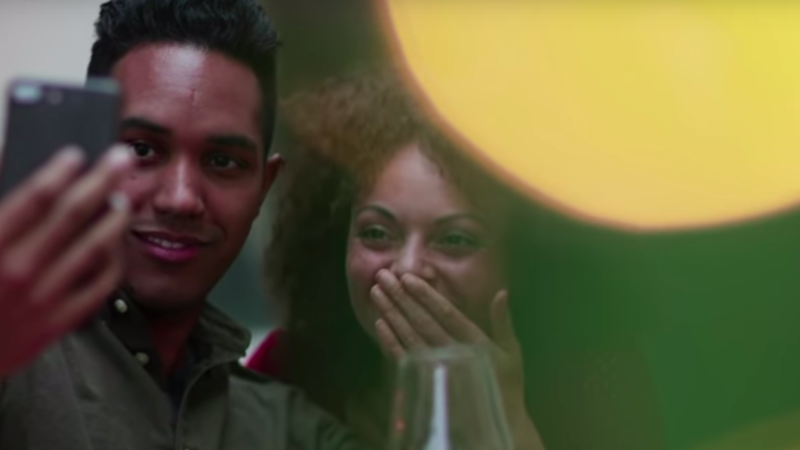 The ad’s scenes of spirited -yet-sober celebrations are reinforced by the accompanying song: a cover version of dance-pop hit with an interesting backstory. “Come And Get It“ blew up the blogosphere a few years ago when it appeared in the Netflix series Hemlock Grove and in the trailer for the film Best Night Ever. After being incorrectly attributed to Swedish dance-pop duo Icona Pop, the true artist was revealed to be the poptastic work of shadowy producer Problem Child. How much is €1 worth? To better illustrate the answer to that question Irish retailer Dunnes Stores use humour to great effect. The playful ad for their Everyday Savers line closes with an excerpt from “Turn It Up,” a piano-led blues rock by the artist Hammerwax. Nitto is a large Japanese organisation which produces more than 1,500 different products from electronics to automotive, housing to life sciences, and has over 70 business fields worldwide. The company’s new campaign is part of its 100th anniversary year celebration, and required a suitably uplifting piece of music. Our production team took care of with an orchestral piece that is truly cinematic in its scope. Although this campaign’s title, focus and look is centred around the idea of ‘Bella Italia‘ this campaign from McCann is for KFC’s Polish market! The song featured within is “Amore Mio” by veteran ad composer Brice Davoli, and it accompanies scenes of an archetypal Italian piazza with its vintage pop sound. Producer and songwriter MagnusTheMagnus is a Swedish Grammy Award winner, and his song “Calling” – a modern fusion of reggae vocals and electronic production – takes the feature placement position in this campaign spot for the banking brand Santander.